From the end of Sept 2016, you will have noticed a few changes to our logo. 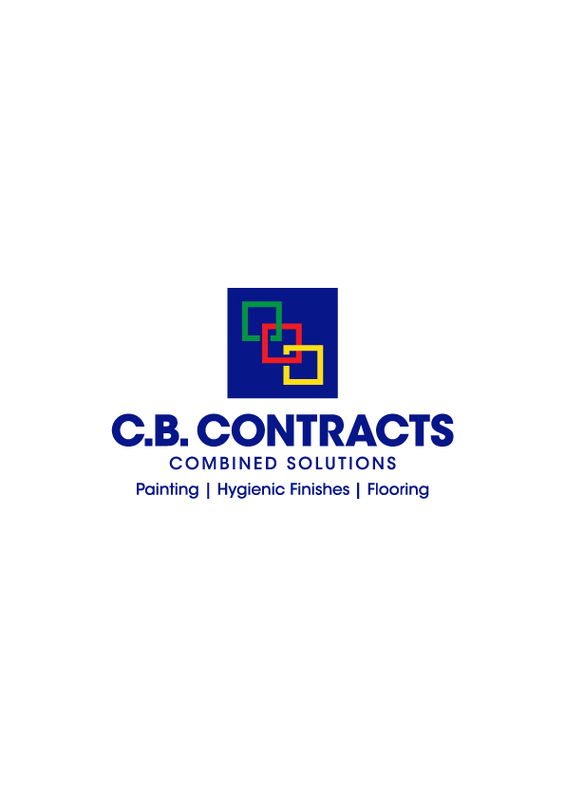 The concept of our new logo is to represent the company under the combination of the three trades of painting, flooring and hygienic cladding and the links in the logo are to show that these three trades are linked within the company. 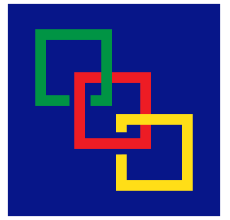 We have stuck to the original palette of colours as the original logo, which has served us so well for the last 30 years, but updated to make it more contemporary. The first very obvious items that has been ‘re-branded’ are the new vans. They will have the new branding on them now as they drive around the UK to the different sites. All standard documentation has changed to incorporate the new logo. Below is an example of how the new logo is represented.